Earlier this summer the Michigan Department of Natural Resources and U.S. 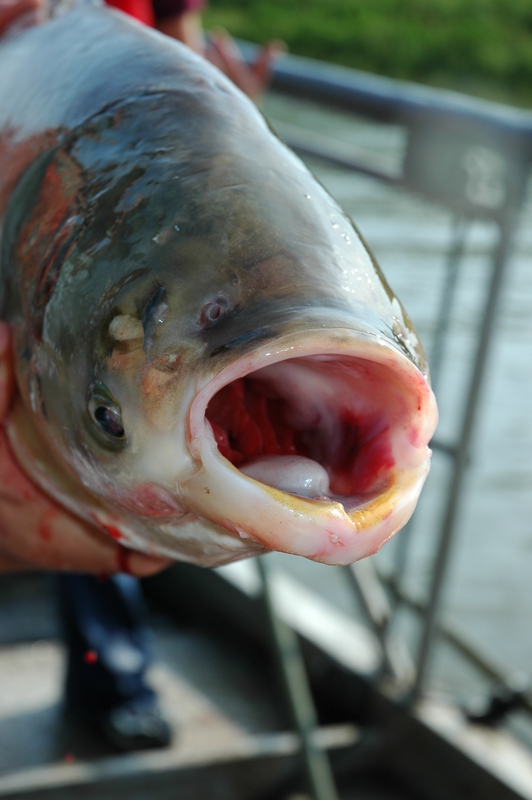 Fish and Wildlife Service found environmental DNA, or eDNA from Asian carp in the Kalamazoo River, prompting further surveillance efforts. 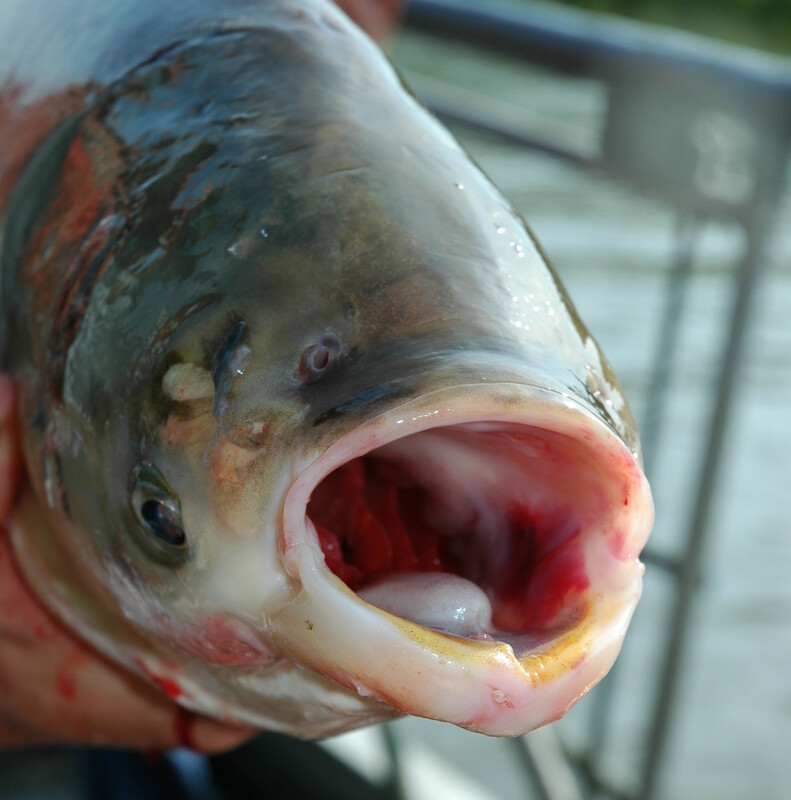 State and federal agencies are closely monitoring the Great Lakes region for evidence of Asian carp, a group of invasive carp species that would have a devastating effect on the Great Lakes fishery and ecosystem.